This is one heck of a deal you can't afford to miss! 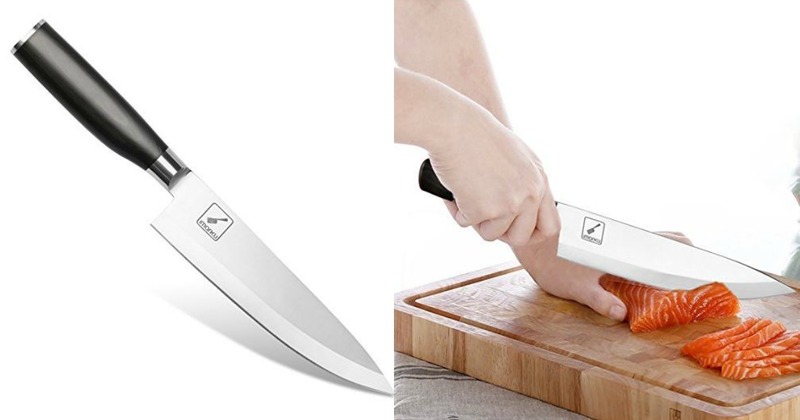 Amazon has for sale these 8 inch Imarku Pro Chef's Knife for just $19.99! Hurry over, because this offer won't last long!